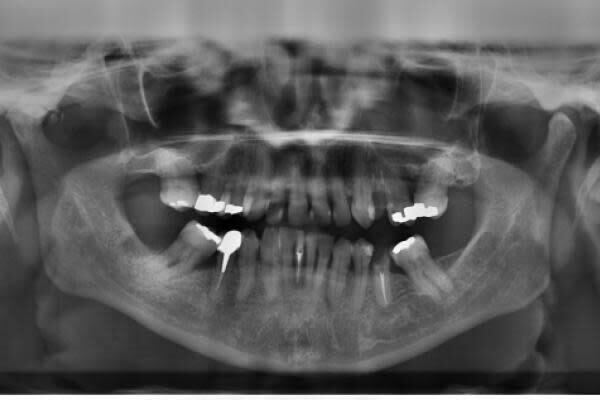 Dentsply Sirona Inc (NASDAQ: XRAY) is in the midst of a major transition. Potential cost savings should support EPS, and the dental equipment supplier could achieve more consistent revenue growth due to new product launches and a slight improvement in the dental market, according to Bank of America Merrill Lynch. BofA's Michael Cherny reinstated coverage of Dentsply Sirona with a Buy rating and a $57 price target. Dentsply Sirona has made significant changes to its technology portfolio while enacting better cost management, Cherny said in a Monday note. The company is working hard to simplify the business and looks poised to execute well on its cost savings plan, the analyst said. This will allow Dentsply Sirona to achieve a more stable total return profile into FY20 and beyond, even if revenue growth slows from historical rates, he said. The Primescan standalone digital impression launch and other new products introduced by the company should boost demand, Cherny said. With improvements in standalone digital impression technology, Dentsply Sirona needs to focus on monetizing its position, in BofA's view. Dentsply Sirona shares were trading flat at $49.09 at the time of publication Monday.